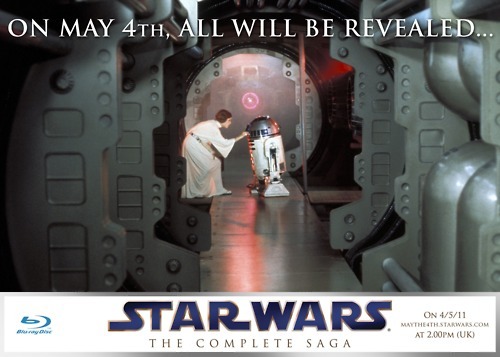 On May 4th of this year Star Wars Website posted a trailer for what would become an Internet sensation, shutting down the site for a number of hours. The Opening of the trailer shows a light saber coming across the screen and carving the Blu-Ray logo and coming towards us and then smashing the words into pieces. This film debuted on May 23 1999 to an opening weekend of $64,810,970. People were lining up for weeks to see this 4th installment of The "Star Wars" films. 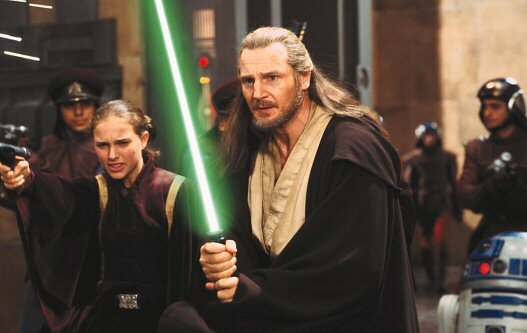 George Lucas wrote and Directed this one, thus only being his 2nd film in the series that he would direct. He would add a character to the series that would give him the most negative fan reaction since "Howard The Duck". 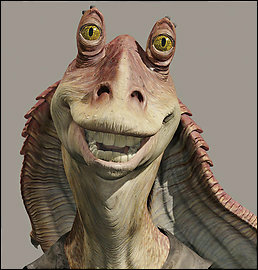 Jar Jar Binks had the most annoying personality out of any of the characters of any film series in along time. 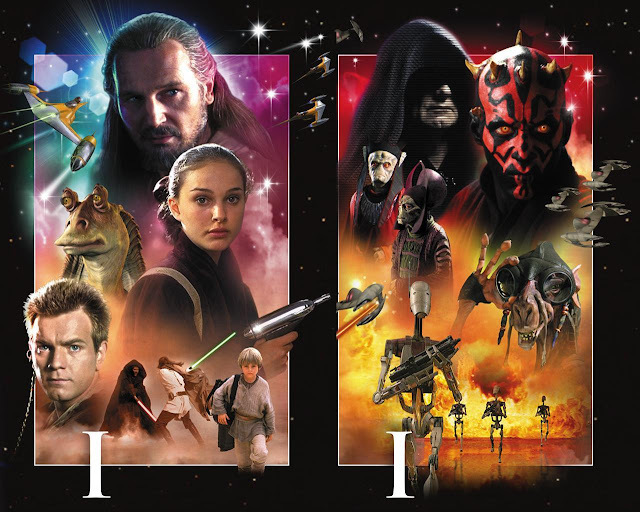 The poster was quite exciting for us fans as it showed the shadow of a young Anikin Skywalker as Darth Vader. 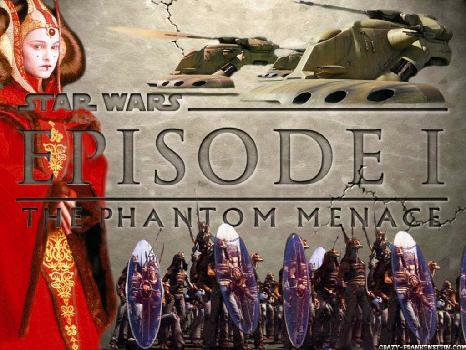 The story would tell the life of one Anikin Skywalker who is a very talented young boy that has a Podracer. 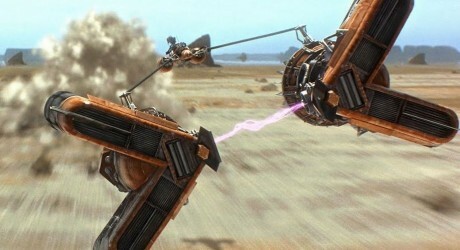 The comic element is once again abound as Artoo and C3PO are there, but a new addition is the clumsy droids. 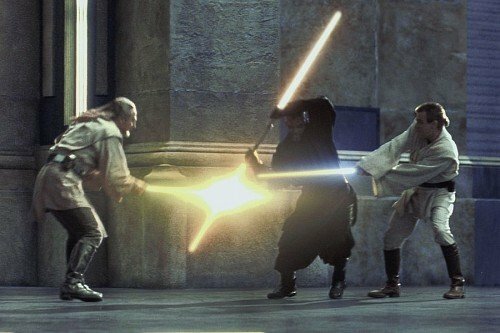 The movie for me only works on two reasons and that is the Podrace and the final dual between Darth Maul, Qui-Gon Jin & Obi-Wan Kenobi. 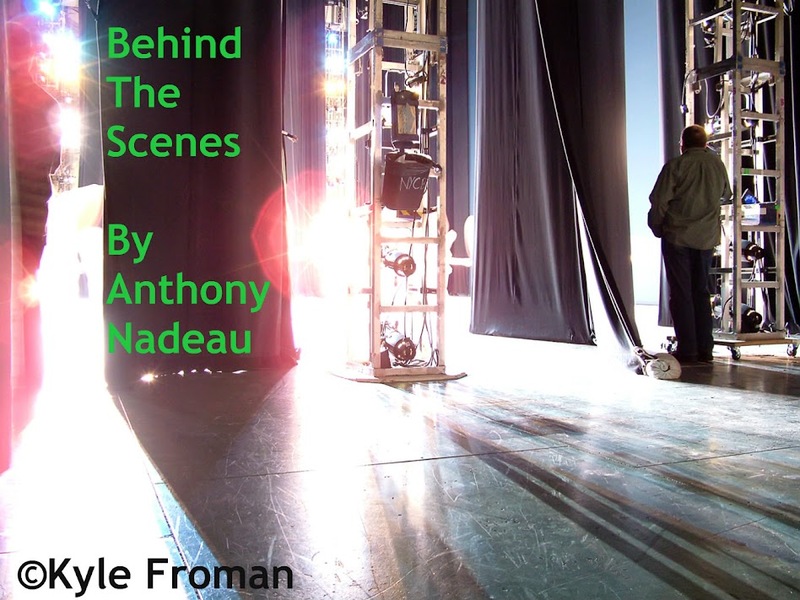 Here is one of the added scenes to Episode 1-they changed Yoda from a puppet to a CGI character.